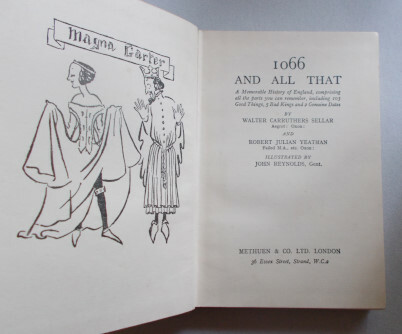 History as you’ve never learnt it before – from the invasion of Briton to Alfred the Cake, to Anne (A Dead Queen), The Merrie Monarch and WilliamandMary who were a pair of Oranges. A lot of it reads like a Blackadder script with typical English humour. With comic illustrations by John Reynolds. Author: R.J. Yeatman, W.C Sellar. Category: Antiquities & Oddities. 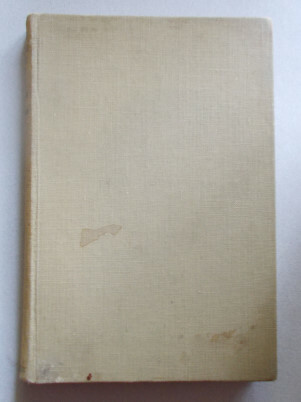 Tags: 1951 edition, Boards have marks, Hardback, Tightly bound and clean within.